OTTAWA/WASHINGTON—The United States and Canada reached a deal to update NAFTA and keep it a trilateral pact with Mexico, beating a midnight deadline with agreements to boost U.S. access to Canada’s dairy market and protect Canada from possible U.S. autos tariffs, two Canadian sources with direct knowledge of the talks said on Sept. 30. Word of the deal came as Canadian Prime Minister Justin Trudeau convened a 10 p.m. Cabinet meeting to discuss the North American Free Trade Agreement talks. A U.S. official said a few minutes earlier that the United States and Canada were “very close” to a deal. U.S. President Donald Trump’s administration has said Canada must sign on to the text of the updated NAFTA by a midnight Sept. 30 deadline or face exclusion from the pact. Washington has already reached a bilateral deal with Mexico, the third NAFTA member. Trump blames NAFTA for the loss of American manufacturing jobs and wants major changes to the pact, which underpins $1.2 trillion in annual trade. Markets feared its demise would cause major economic disruption. Negotiators from both sides spent two days talking by phone as they tried to settle a range of difficult issues such as access to Canada’s dairy market and U.S. tariffs. 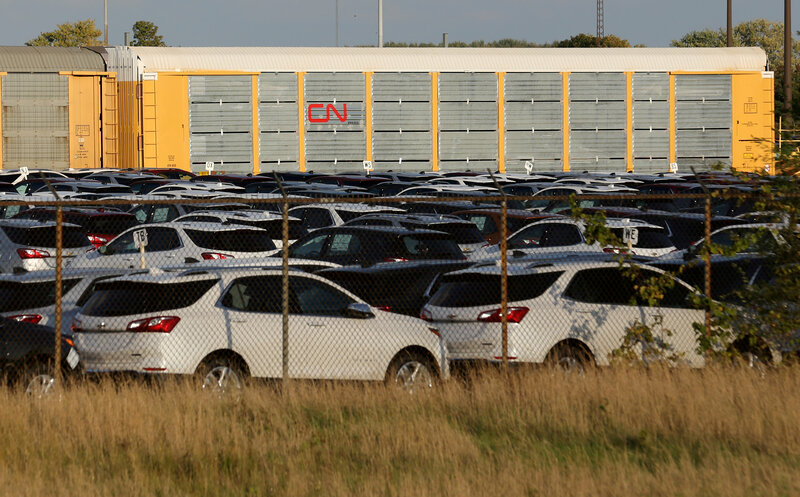 The Canadian source said Canada had agreed to a cap on its automotive exports to the United States in the event that the Trump administration imposes global autos tariffs on national security grounds. The quota would allow for some growth in tariff-free automotive exports from Canada above current production levels, the source said. Canadian Foreign Minister Chrystia Freeland, in Ottawa for the negotiations, scrapped plans to give her country’s annual address to the U.N. General Assembly on Oct. 1, a spokesman said. Separately, Mexico’s Economy Ministry tweeted that it would hand the Mexican Senate the updated NAFTA text later on Sept. 30. If there was an agreement with Canada, the text would be trilateral. If not, it would be bilateral, the ministry said. 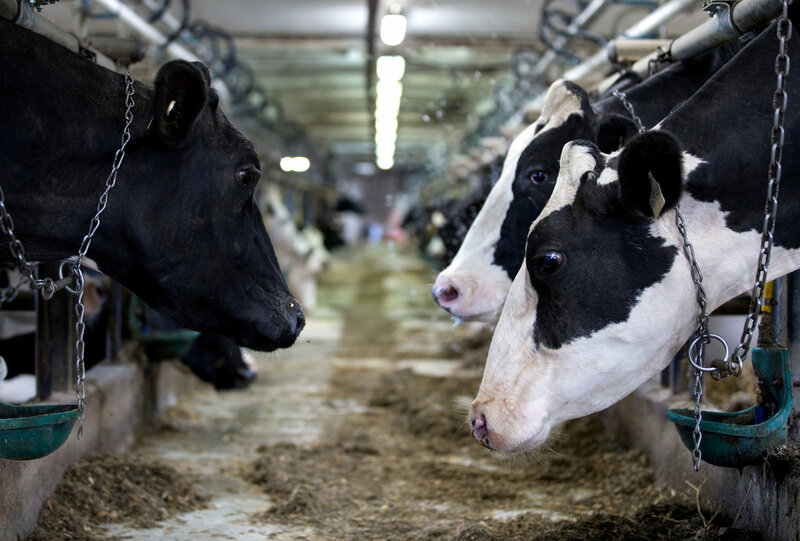 As part of any agreement, Canada looks set to offer increased access to its highly protected dairy market, as it did in separate pacts with the European Union and Pacific nations. U.S. Trade Representative Robert Lighthizer and White House adviser Jared Kushner have been updating Trump throughout Sept. 30 on the talks, a U.S. source said. Officials have blown through several deadlines since the talks started in August 2017. Where’s the Real Estate Market Heading?